mummywee: The Groovy Giraffe: Great discounts on Assessment books! The Groovy Giraffe: Great discounts on Assessment books! It's back to school, so no more watching of TV or playing of computer games during weekdays. So what do the younger ones do as they don't have much homework? Read! We bought more books from the cheap online remainder store, The Groovy Giraffe. 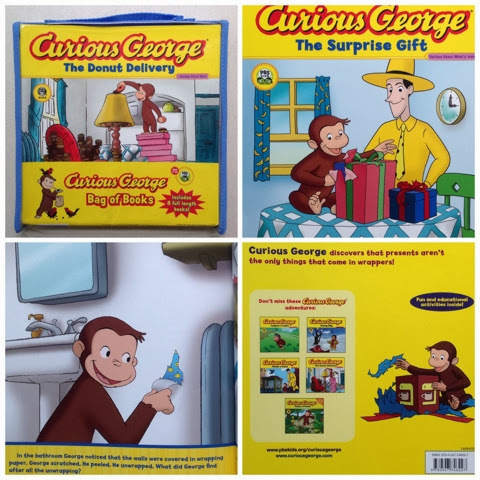 #5 has always loved the Curious George series. He would borrow those books repeatedly from the library. As they were going at such a great price, I grabbed the chance to get our own collection for our home library. He's the one who reads to Kate as they go to bed at the same time. I'm sure he would love to introduce his all time favourite character to her. I got this cookbook for #2 many years back. 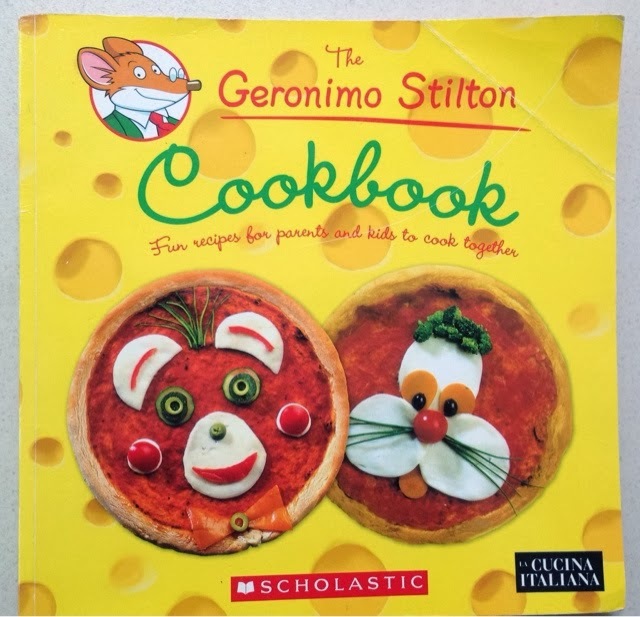 At that time, she loved reading the Geronimo Stilton series and was very keen to follow the recipes. They have very interesting recipes such as Trap's buried treasure, Thea's flower blossom, Geronimo's 'Fraidy cat pizza, Pinky Pick's delicious cheesecake doll faces, and lots more. This is her masterpiece! Some friends recommended me the Horrible Science series as their kids loved reading it. I decided to get them for #5 as he has been reading the Young Scientist magazines, and this would be a step up for him. It would also be appropriate for #4 as she's in P4. 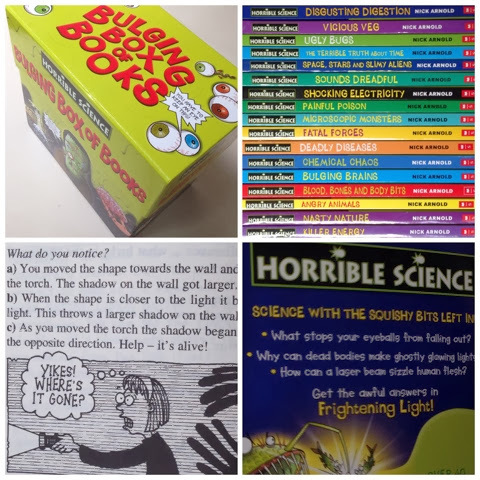 Science concepts are presented in a fun way, with drawings, games, and a light-hearted tone. Turns a dry subject into so much fun! It's the start of a new school year and the people over at The Groovy Giraffe, having been teachers, know how much parents rely on assessment books. They're providing us with the cheapest assessment books ever to be found, some going as low as $2.90! Not only are the assessment books going at rock bottom prices, you can get a further 20% off books in the Education section (includes references and assessment books) if you buy more than $30 worth of books storewide. 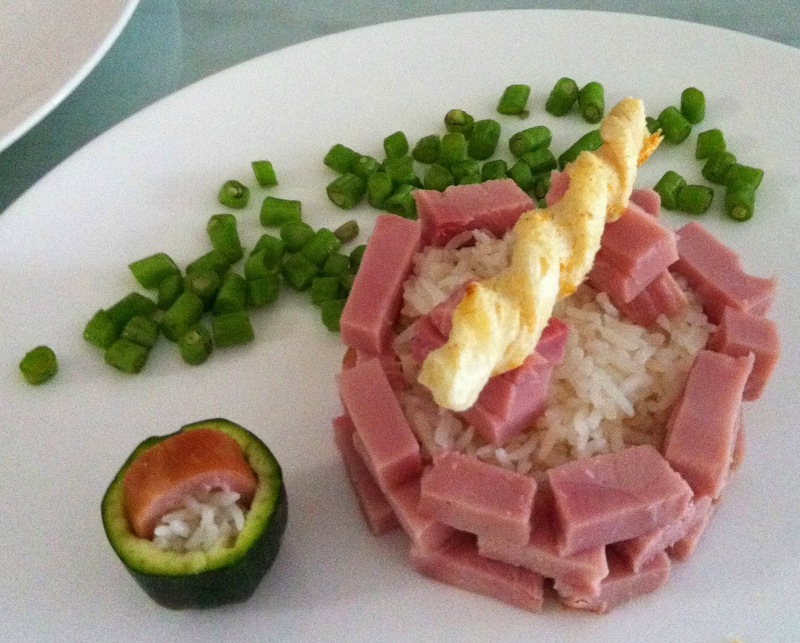 Just enter the promo code MWeeB2Sch. Valid from now till 31 Jan 2014. Sane tip: Where else can you good books at such great prices, without leaving your chair? Sure sounds too good to be true! Save tip: You still get 5% off all other books (excluding the bargain section) with my MWEEGG code. However, do note that both codes can't be applied simultaneously. Here's to another great school year!